Are you in the market to upgrade your current vehicle? 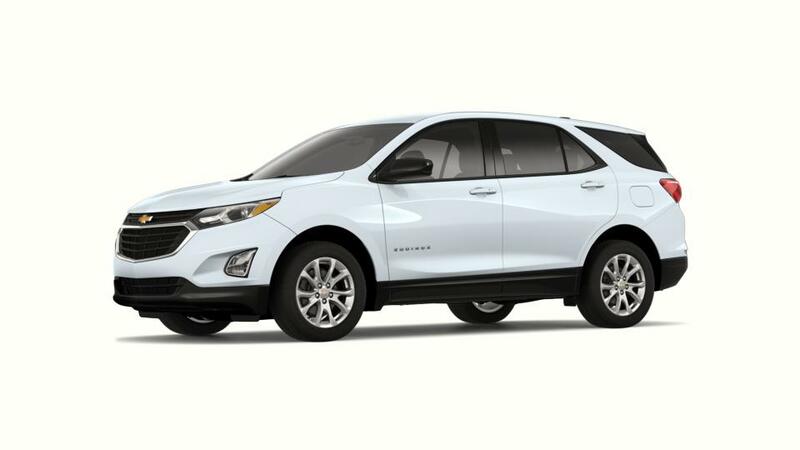 Riverside Chevrolet has a premier selection of well priced all 2019 Chevrolet Equinox vehicles and other popular models for your driving needs. 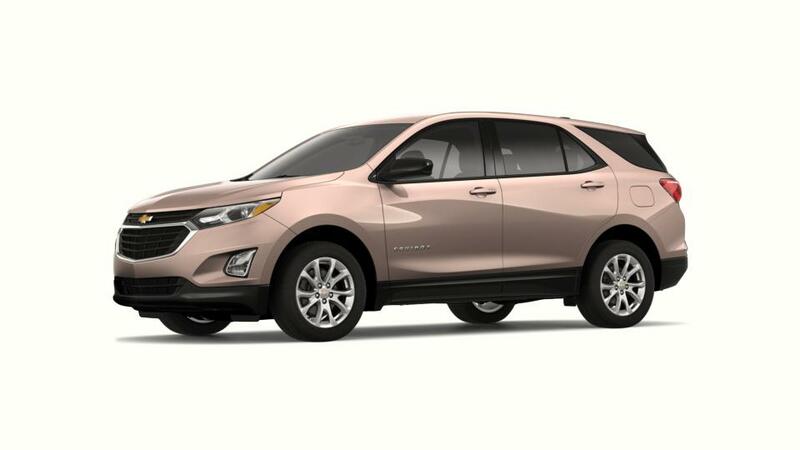 As a favorite all auto dealership in Riverside, CA, we proudly offer some of the best values on our top selling models of cars, SUVs and trucks, boasting the latest in design, technology and features. 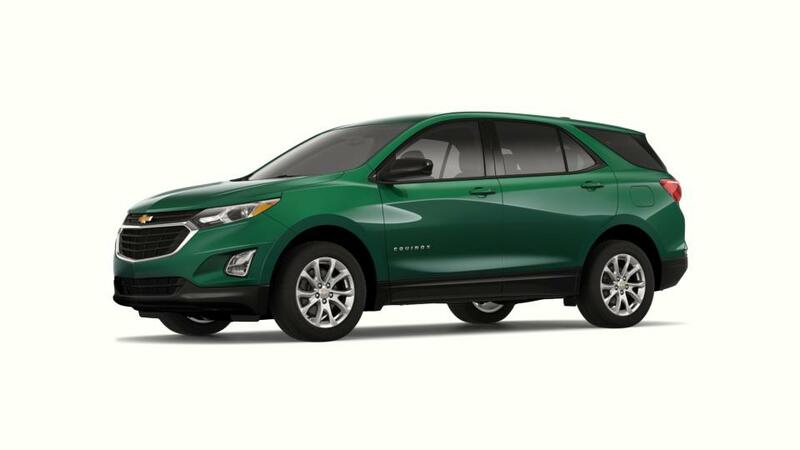 Come in today for a test drive in any of our featured Riverside all 2019 Chevrolet Equinox vehicles on special or other new and used models that catch your eye available now at our popular dealership. For Riverside all cars, trucks and SUVs, the best deals are at Riverside Chevrolet.